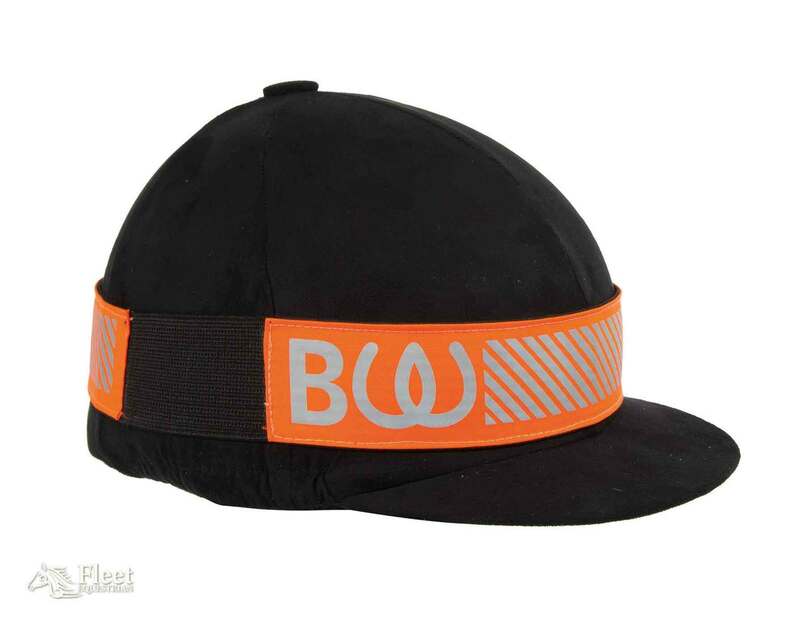 Quality hat band with reflective striping. Rubberised inner, elastic inserts. One size.